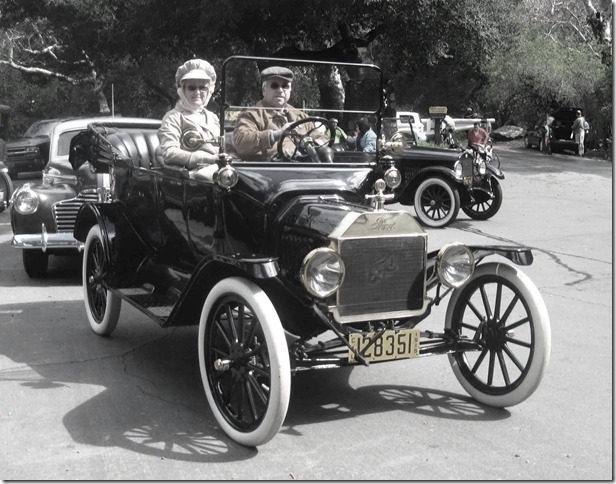 Model T Ford Forum: Who's going and what car are you bringing? 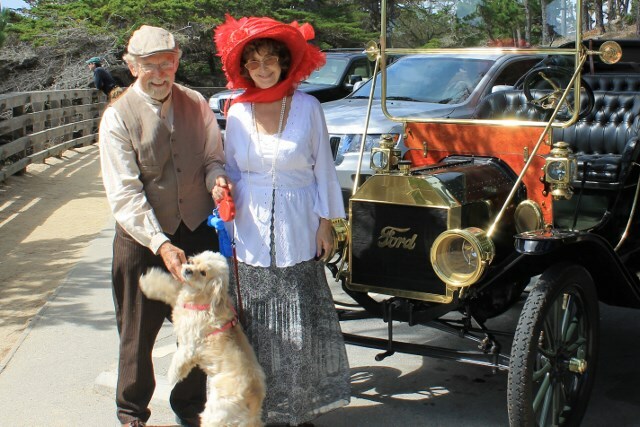 Model T Ford Forum: Forum 2013: Who's going and what car are you bringing? Holiday Motor Excursion, Dec 28 at Irwindale Speedway near Pasadena. I'll be going in a 1910 touring car. If you see me, say hi. Richard Gould and Diane Nelson. If you go on the 28th you will get a great spot in line. The gates open at 7AM on SUNDAY, the 29th.! I'll be at the gate taking your $5.00. Glad you told me Frank, I think I made reservations the wrong day too! I'm planning on bringing my new '13 roadster. It hasn't been out to any meet in over 60 years. I'm going to have to trailer, I don't have lights yet to drive in the dark! I'm bringing the '14 Touring that I had brought out from Iowa this summer. Looking forward to the very brisk drive to the event in the morning. 'll be there with my "12 Torpedo. Don't know who is riding along with me yet. I hope RDR is going with his Brass PiCup. Several Long Beach Club and orange County members will also be attending. Eric, you still want me to bring the '14 rearend housing? Gotta' clean out my garage. Got a call from Jerry Hoffman today and looks like I'll be having a fellow forum member ride along with me in my Torpedo at the HME. It's such a neat thing when we get to actually meet other guys thru the Forum. Interesting note is that Jerry met RDR when Ralph went thru Jerry's home town during the Great Race a few years ago! I met RDR here in our home town thru this forum and Ralph introduced me to the Holiday Motor Excursion several years ago. We've both attended every year since with our early morning ritual run up the 405/605 frwy's. Some Long Beach Model T Club members and I will be touring up to the HOLIDAY MOTOR EXCURSION together. 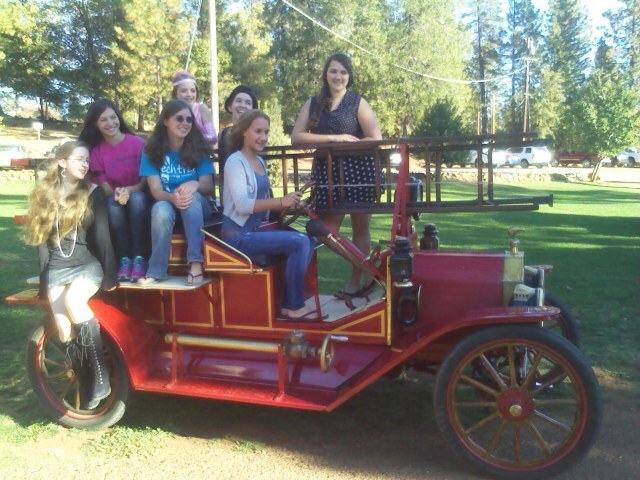 Its always a fun day to see almost any old car imaginable and then the tour after is always great. Jerry Hoffman, You will enjoy your time with Gene Carrothers and his torpedo roadster. I sure did on the Death Valley Tour in October. I'm thinking of going down and bringing my 1913 Brigade car. The run down to the tour is only about 500 miles so we might have to get up fairly early to be there around 7 a.m.! If we make it we should have 4 or 5 open seats. Terry, I think you should bring those young gals with you? I hope you can make it. Don, Do you know who is coming from LB and are you driving your car? Gene, I will be driving my 25 roadster. At our last meeting Nov.10th I believe there were four cars that were planing to drive up there as a group. I'm not sure that could have changed by now. We will see. Hey, have a great time and please make time to post pictures after your fun. !!!! Thanks in advance.